Mallorca stands for Mediterranean. Mallorca stands for holidays. Mallorca stands for relaxation. Mallorca stands for STUNNING BEACHES. We have been traveling all over the world and we must say that Majorcan beaches have absolutely nothing to envy of the Caribbean or other paradisiac holiday destinations. There are stunning beaches all over the island. In the west, north, south and… east. 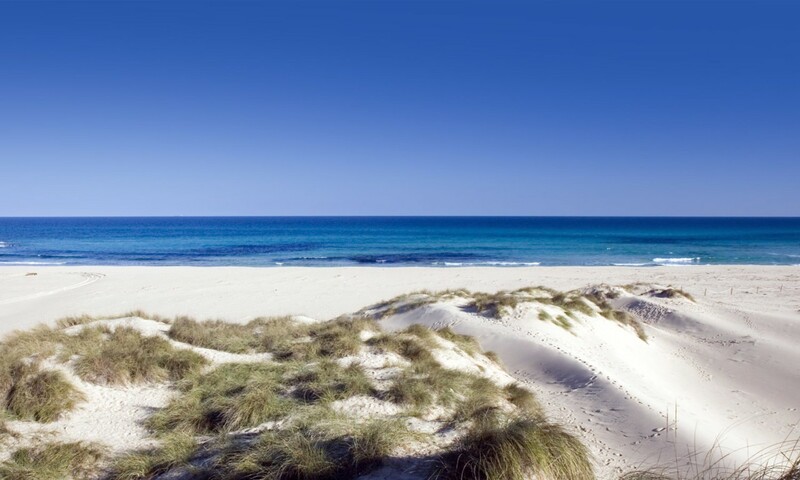 And today we would like to share our selection of our 4 favourite beaches in Mallorca’s East. 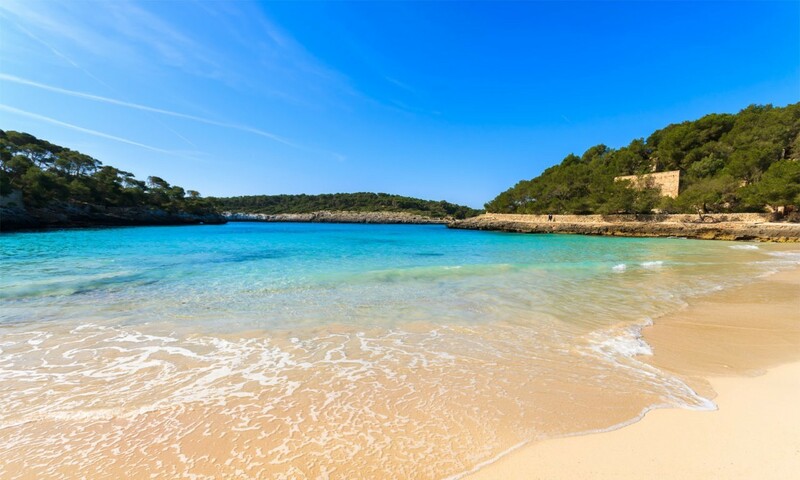 Even though they are all located in the East, they are not specifically next to each other, as Cala Mesquida and Cala Agulla are located on the most Eastern point of the island and Cala Mondragó and Cala Varqués are located in the South-eastern part of Mallorca. 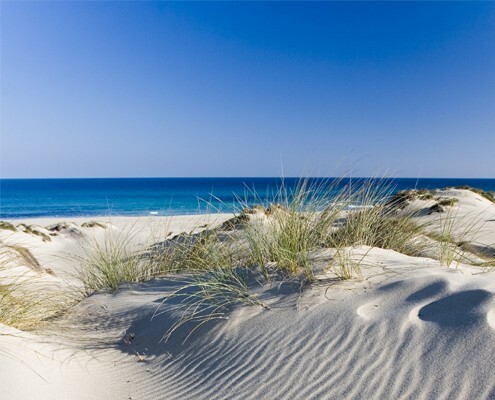 Discover our favourite beaches in Mallorca’s East! This small cove is situated within the Mondragó National Park, in the south east of Mallorca. 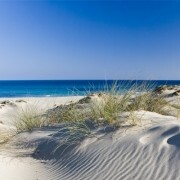 The beach has been protected from development and is considered to be one of Mallorca’s most beautiful areas. It’s normally busy, due to its unspoilt landscape, but it is well worth a try. There are sunbeds and parasols to rent, in addition to a restaurant and bar and lifeguards during the summer months. 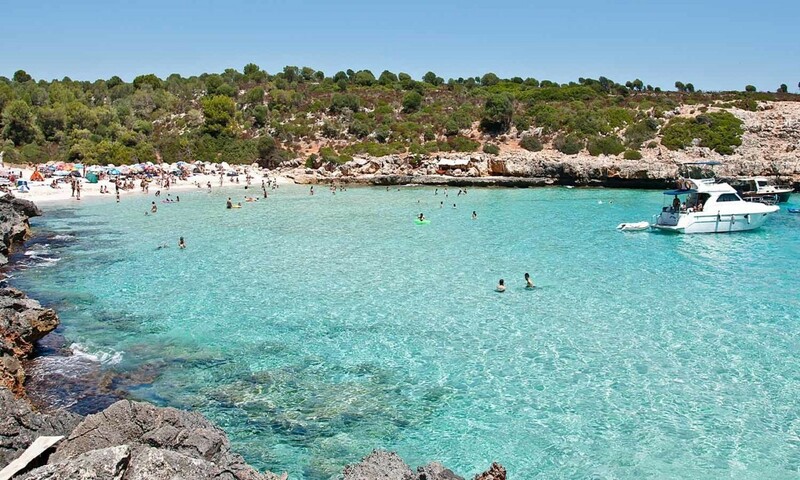 About 12 kilometres south of Porto Cristo, you’ll find Cala Varqués, a quiet and unspoilt beach, which is about 90 metres long and 60 metres deep. It is very isolated, as it can only be reached after a 15 minutes walk (not the best choice if you’re on holidays with kids!). There are no services at all, so make sure you bring your own parasol and tons of water! Cala Mesquida is located in Mallorca’s North East. With white sand and crystal clear waters, this remote beach is 300 meters long and 100 metres deep and pretty much everything you dreamt of when thinking about a holiday on the island. The beach is protected because of its importance for bird life – it is home to one of the largest colonies of gulls and cormorants in the Balearics. You’ll find sunbeds and parasols to rent and there are some beach bars too! 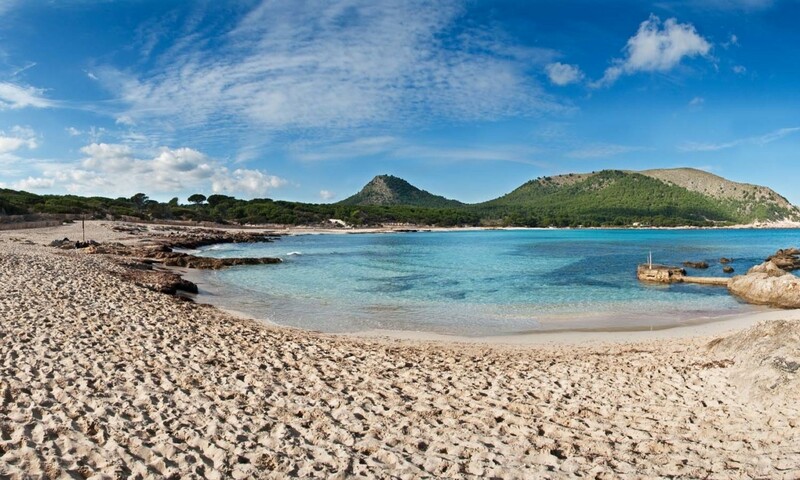 Backed by pine trees, Cala Agulla is a beautiful Blue Flag sand beach situated within the Llevant Natural Park. Cala Agulla is the largest beach on the Eastern side of the island where you can rent sunbeds and parasols and count on lifeguards carefully watching after you. The water is crystal clear and the sand is fine and white, a Med-dream come true! For more infos about beaches or anything else you need to know about Mallorca, don’t hesitate to ask our front desk team!